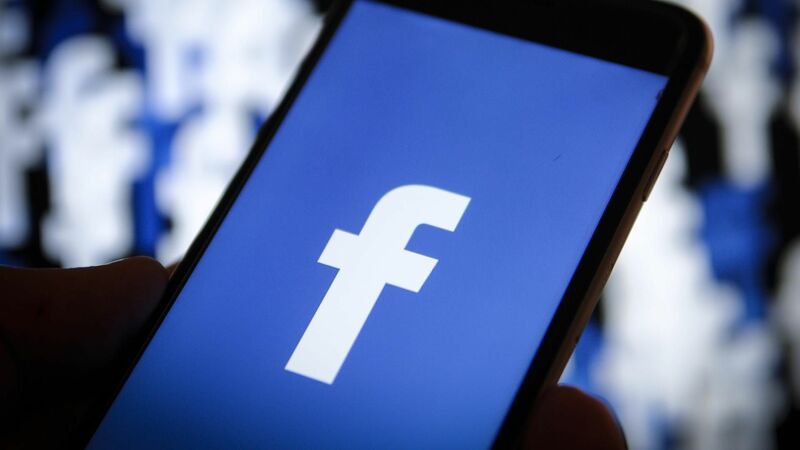 Recently New York Times once again pointed out that Facebook shares its users’ data with mobile phone manufacturer companies. Many well-known companies were mentioned like Samsung, Apple, Blackberry etc. According to the NYT report, Facebook shared the users’ and even their friends’ data with these companies. 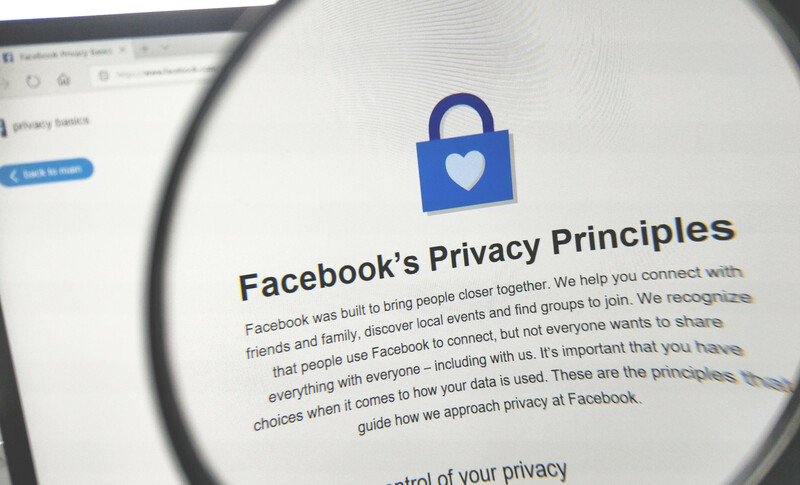 Facebook had suffered from data breach scandals in previous days. Its popularity was decreased among its users due to these scandals. 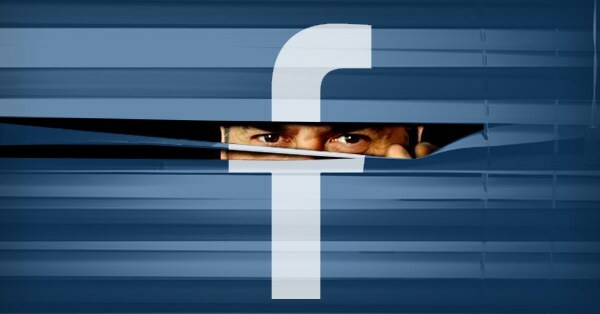 The most notorious scandal of the Facebook data breach was Cambridge Analytica Scandal. Many users deleted their accounts from facebook. Facebook Inc. had to face a massive crisis due to Cambridge Analytica. 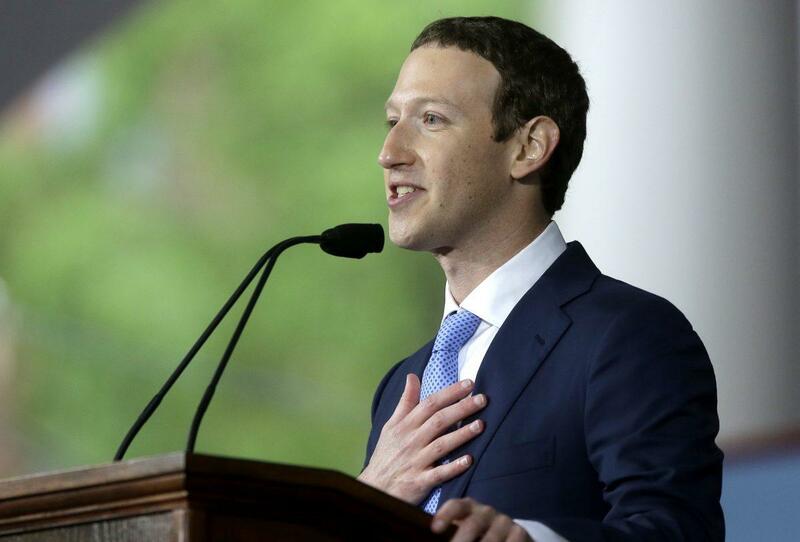 Facebook saw a big loss in its yearly turn over. And in meanwhile, when Facebook just recovered from the crises caused by Cambridge Analytica Scandal, Here rises a new controversy. The Facebook Data-sharing scandal. Facebook responded to the New York Times in a Blog post. This response was posted by Ime Archibong, vice president of product partnerships of Facebook. According to Facebook, in early days, there were no app stores in devices. The apps like Google, Youtube etc had to interact directly with the Operating systems and the device manufacturers in order to reach their apps to the public. This was a time taking work. And Facebook was not able to reach everyone. To tackle this issue, Facebook built device integrated APIs, that allow the companies to recreate “Facebook-like experiences” on the devices. These APIs were used by 60 companies including some big names i.e Samsung, Apple, HTC, Blackberry, Amazon, and Microsoft. The partners have signed agreements to prevent the data being used for any purpose. And Facebook is not aware of any misuse of this data after that agreement. 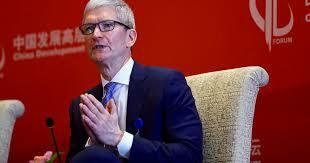 The CEO of Apple, Tim Cook also responded to New York Times, Article about Data-sharing of Facebook. In his reply, the Apple CEO says that Apple has no agreement with Facebook Users’ data sharing.